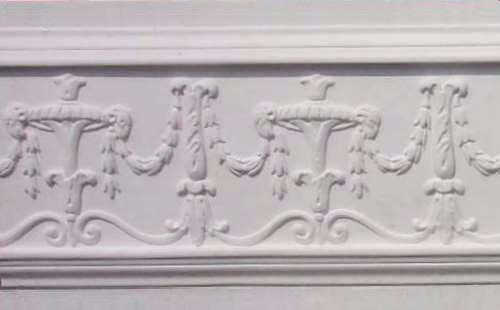 Click the button below to add the Flower and Bell Acanthus Leaf Swag Molding DM776 to your wish list. Beautiful products and great customer service. And delivery has been easy and nothing is ever damaged.